Our Bang Bang Sicks, also referred to as "Cheering Sticks" or "Thunder Sticks," are a great low cost way to get spectators involved in the spectacle that is your event. 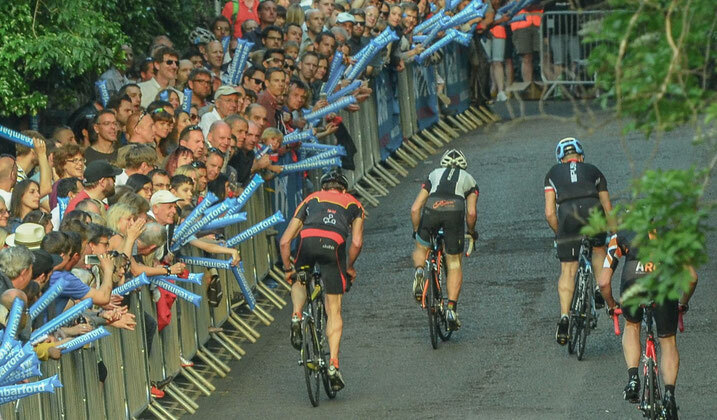 Bang bang sticks can be used as additional advertising for your sponsors so everyone wins! 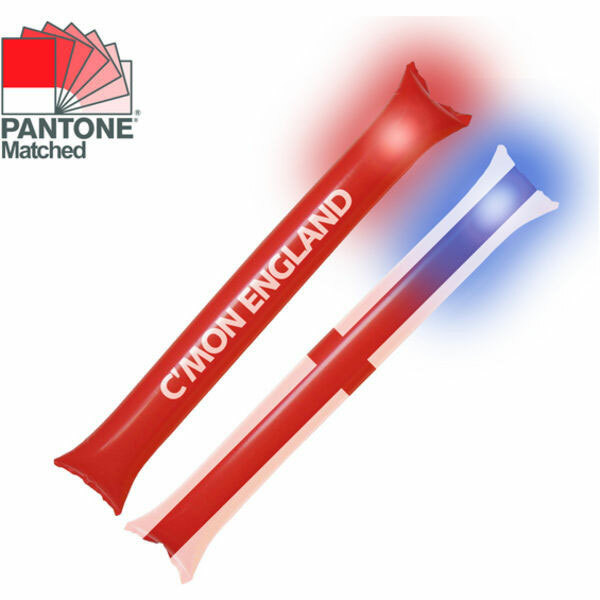 Here at EpicOrange we produce all Bang Bang sticks to order, so we can match any Pantone colour required at no extra charge, even from 500 units (minimum order)! Each Set contains 2 Inflatable Sticks and a Plastic Pipe to inflate the sticks, easy to hand out at events or even provide in the post with an entry pack. 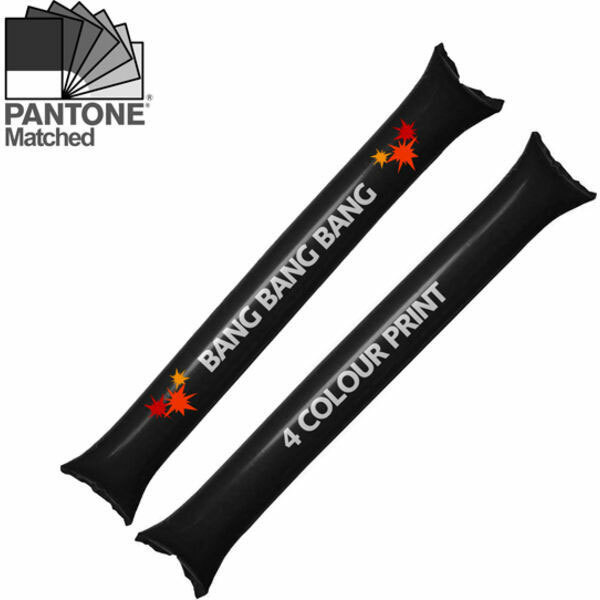 The Bang Bang Sticks can be printed up to 4 Spot Colours or Full Colour on both sides as standard. From just £0.29 each set (based on 5000 units 1 colour print). Also available are LED Bang Bang Sticks, an ideal and practical 'after dark' promotional giveaway. The LED inside the Bang Bang Stick lights up when the Bang Bang Sticks are 'clapped' together.